Happy Friday! How was your week? 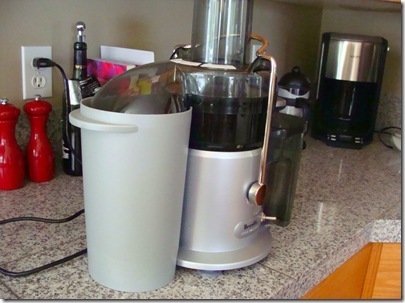 I finally busted out my juicer yesterday – oh juicer, how I have missed you! 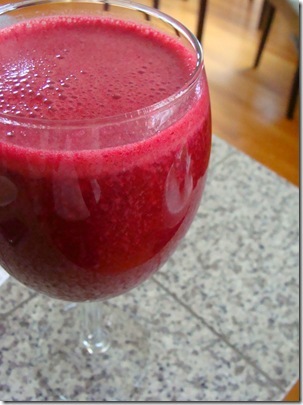 1 apple, 1 large beet, 2 carrots, 5 strawberries, spinach, then blended it with a banana, ice and flax meal. Because of the large beet it was a very EARTHY tasting drink. BUT it was great to have fruit again! I think I need to reduce my fruit servings for my drinks, though. I always end up with a ton! 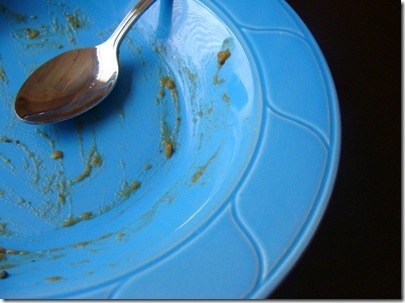 Lunch was my lovely lentil soup – man, this soup is YUMMY! It was so easy to make, too! 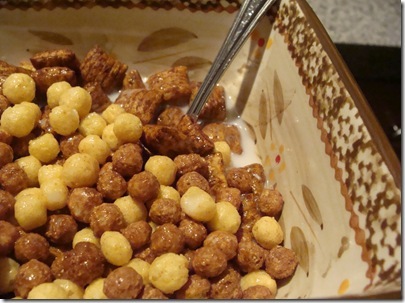 We did share a small snack of crackers and hummus around 5ish and I ended up having a bowl of cereal for dinner – lol. I want to purchase Alicia Silverstone’s book The Kind Diet. I have been eyeing this book for months and I have a 30% off coupon for Boarders that I might have to go use. Do you have her book? What do you think of it? 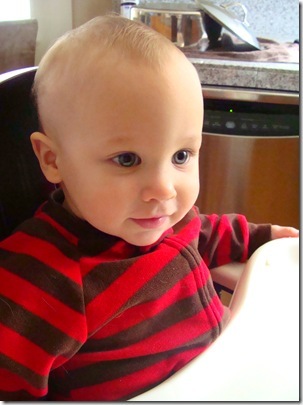 This entry was posted in breakfast, dinner, jordan, juicing, lunch. Bookmark the permalink. I love the color your beet juice is but I just can't do beets.Cereal for dinner is a must occasionally! What did you have? I've been thinking about getting that book, it's on my Amazon wishlist, thanks! Funny that giving up dairy has been easy for me, but seafood was the hard part. Hi, you have such a nice blog, thank you for writing. I know this blog is not about J, but don't you have things like community centres, pools, parent participation preschools, art classes, story time at the library (playgrounds outside)for stay at home moms and their kids? Perhaps you already do all that and not writing about it, but I was just curious. 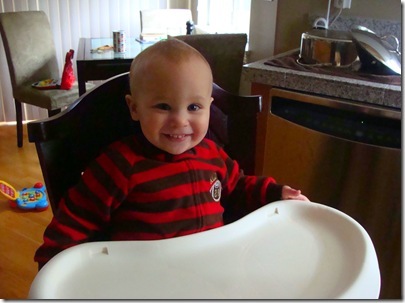 There are tons of things here in Vancouver and I would go C.R.A.Z.Y staying in a whole day with my son. We love being outside and seeing other kids (and moms). Thanks again for writing! I was just going to buy her book with my kindle gift card and they don't have it for kindle yet-boo! I've heard awesome things about it though.You make me want to break my juicer out! It's been in hiding since the weather changed cold. If you go on Oprah.com, I guess Alicia was on her show, but they are promoting her book there and there are 4 free recipes, and how to set up a Vegan Kitchen (pantry items). I have a girl friend at work that is vegan and I've learned a lot about it through her. I don't think its a bad way to go. 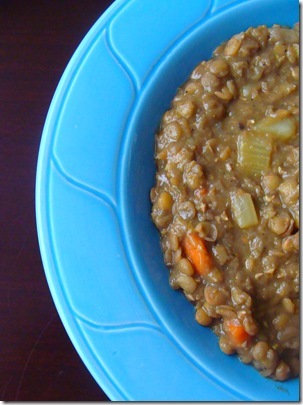 My favorite Vegan food blogs are http://www.veganyumyum and http://www.havecakewilltravel.com. I think I might get her book too!